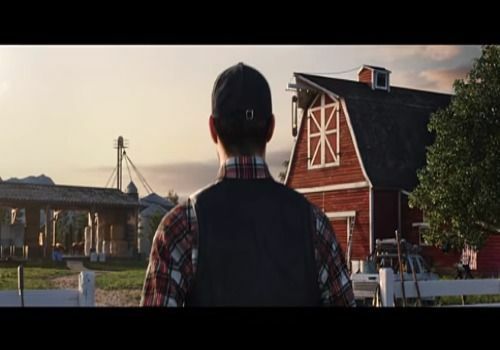 It's official, Giants Software announced the release in autumn 2018 of its new game Farming Simulator 19. The studio hasn't given much information yet but we already know that a complete redesign of the graphics engines has been done in order to make the game ultra realistic. This is most noticeable in the treatment of the decoration and vegetation. New vehicles have been developed to make up a much more complete garage. New activities are planned as well as new crops and animals, such as horses. The big plus of this new episode is the creation of 3 open worlds in which it is possible to develop your farm alone or with other players. One of these worlds will be an improved and magnified version of the South American campaign. It is whispered that the other two entirely new worlds will be in the United States and Europe, but for the moment nothing is official. Giants Software plans to unveil additional elements on Farming Simulator 19 as the year progresses.